What? A post on Friday? Who am I and what have I done with your friendly, predictable, neighborhood blogger? Don't worry. I'm still me. I just felt like doing this post, so here goes nothing! View original post by clicking here. 1) Include the above image in your post and link back to Emma's post. 2) Blog about this week's topic. 3) Add the link to your Random Friday post with the linkup system provided at the bottom of Emma's post. This week's Random Friday topic is Summer Reads. My library has a summer reading program every year, and for the past few years they'll challenged you to set a reading goal of a number of hours, not a number of books. I really think this way of book-goal setting, and then year my summer reading 45 hours. Onto the books I plan to read! This book came out a few days ago and I'm seriously having a hard time not buying it. I'm getting it from my library soon, and I really don't want to buy it, but I'm so worried that someone will spoil it for me and I don't want that to happen. 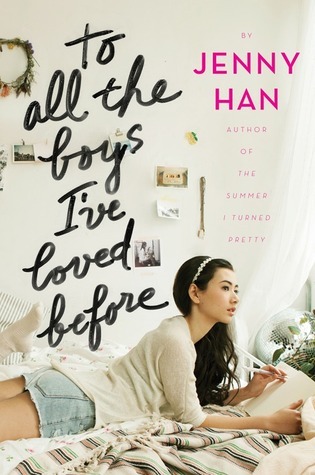 As far as I can tell, this book is about a girl who writes love letters to her crushes. That's about all I know about it, but it sounds good! 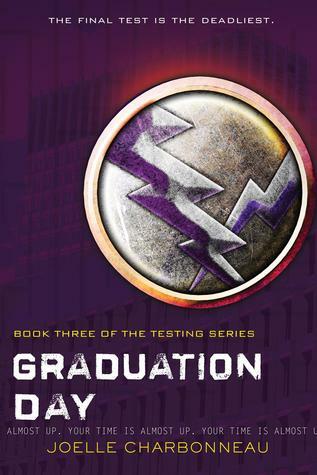 I got an ARC (Advanced Reader Copy) of the first book in this series and have been it's cheerleader ever since. I expect just as much from book 2, and I refuse to be disappointed. I am very excited for this book. 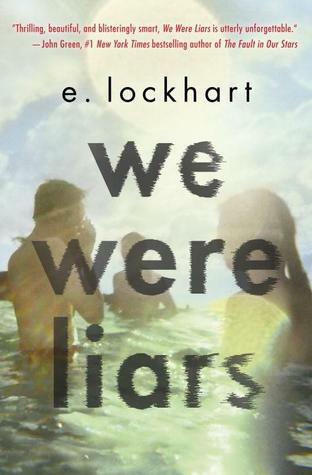 I've only read one other book by E. Lockhart, The Disreputable History of Frankie Banks. While there were some parts of that book I didn't appreciate, on the whole I found it funny and well written, and I'm excited to see what else this author as to offer. This is the third, and I believe, final book in The Testing series. I know some people didn't like the second book much, but I really did. I'm excited to see how this series wraps itself up! O my goodness. This series! 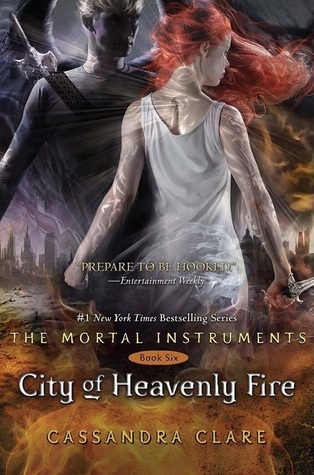 This series is by far my favorite of 2014, and I am so excited for the last book. 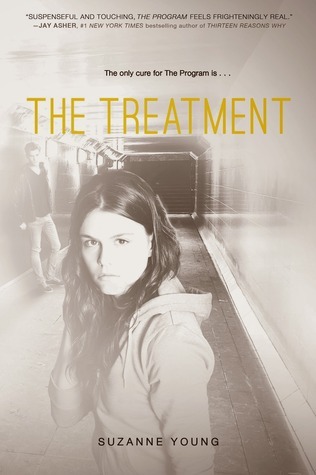 The main character in this series has quickly become my favorite female character in YA. I can't wait to dive back into her story, although I'll be really sad once the series is over. So yeah. That's my summer reading list, although I'm sure I'll read more than just those this summer. What about you? Comment with a few books you plan on reading this summer, or do today's Random Friday post yourself. Thanks for reading. I'll see you Monday! Great list! To All the Boys is awesome, so I hope you like it, too! I've heard good things about it, and the concept is intriguing, so I hope I'll like it! 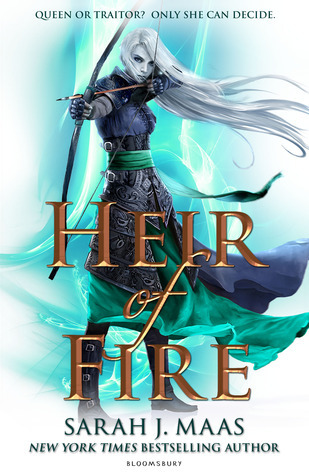 And I may have to check out "Heir of Fire" just for the cover. Fret not, my lady fair, for Throne of Glass is going to be a six book series. It isn't going to end anytime soon.